In case you haven’t yet, make sure to check out Part 1 and Part 2 of this article first! 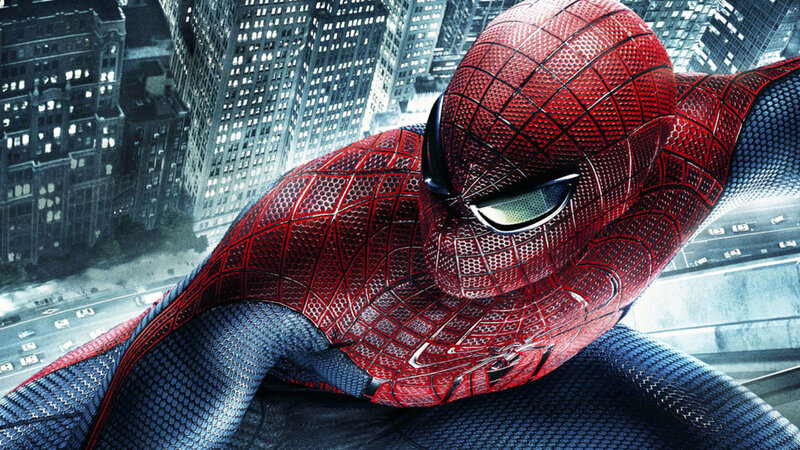 Back during the summer of 2007, director Sam Raimi’s jam-packed Spider-Man 3 may have earned a hefty $890 million at the worldwide box-office, but what it didn’t earn was the same level of widespread acclaim the first two Spider-Man outings did. Ultimately, Raimi came away disappointed, but was still open to the prospects of a Spider-Man 4. The studio meddling from Sony and demands from producer Avi Arad helped make Spider-Man 3 a big, bloated dud as far as I was concerned, but even as development continued on the follow-up, Sam Raimi became increasingly frustrated at the constant creative disagreements and lackluster screenplay drafts, so he left the project altogether and Sony officially cancelled the film in early 2010.